We realize your bathroom isn’t just another room in your house. It is usually the first room you see in the morning, and the last one you are in before bed. In the same regard your shower is not just the place where you bathe, it is your personal haven and your retreat from the day to day. This is why every East Side Glass shower enclosure is designed with the goal of creating an oasis for relaxation and is customized to match your style and personality. Choose from a wide variety of styles and designs for our custom glass shower enclosures; from custom heavy glass frameless options to our framed, semi-frameless & by-pass layouts. 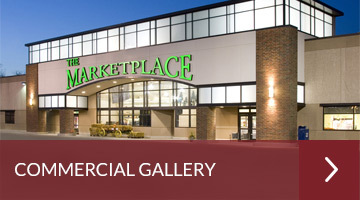 Browse our online gallery for ideas, stop in our showroom and discuss options with a glass solution expert, or give us a call today. 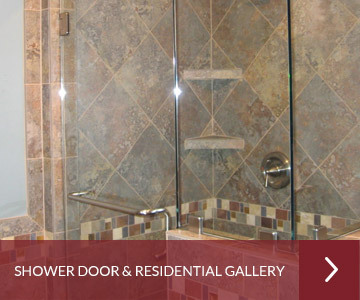 We make shopping for shower door an exciting experience- your new sanctuary awaits!